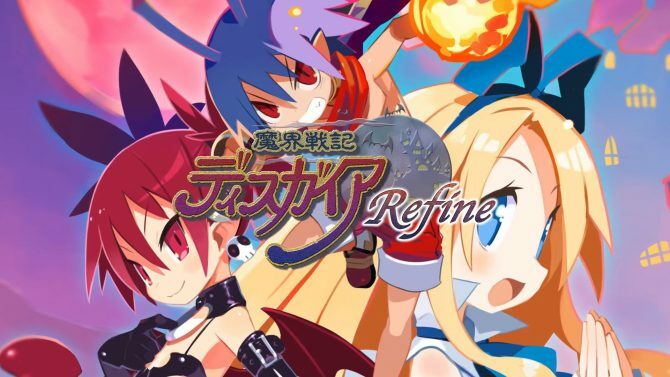 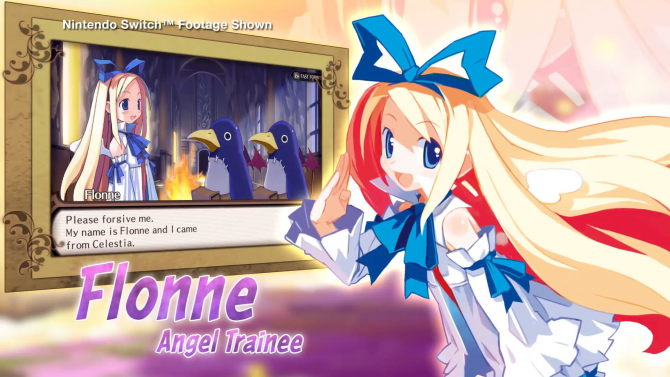 Flonne and Laharl act as the usual manzai duo in a brand new trailer of Disgaea 1 Complete for PS4 and Nintendo Switch, as brand new as a remaster can be. 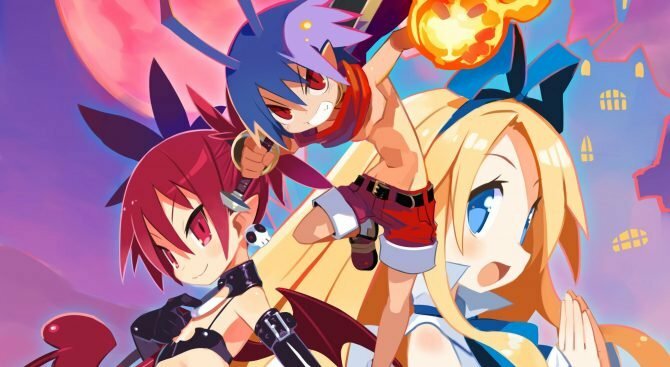 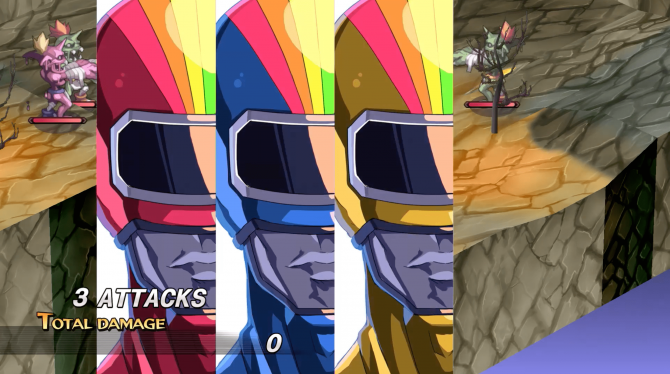 Nippon Ichi Software shows the first trailer with gameplay footage of the upcoming Disgaea remake Disgaea 1 Complete for PS4 and Nintendo Switch. The Disgaea: Hour of Darkness remaster will come to PS4 and Nintendo Switch in North America and Europe as Disgaea 1 Complete.